In 2016 CommsConsult, successfully won an EU Framework Agreement contract in a consortium led by the Bath-based company Landell Mills. The consortium, made up of CommsConsult and four other specialist communications agencies Agtel, Albany Associates, Atrevia and Scriptoria, was chosen to provide a range of short-term communications expertise to EU Delegations around the world. Assignments included the design and delivery of integrated communication events and campaigns; production of information tools, multi-media and audio visual materials; websites; publications; and communication strategies to increase the visibility of EU Delegations around the world. 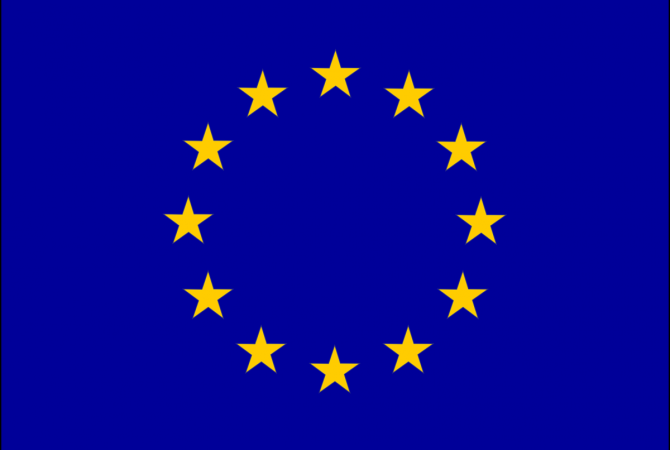 From July 2016, CommsConsult worked to “enhance the visibility of the European Union in Zambia and improve the awareness of the EU-Zambia partnership in all its dimensions with the Government of Zambia, NGOs, business community, academia, media, and the people of Zambia, through increased information, communication and visibility activities”. The Information, Communication and Visibility campaign is crucial. 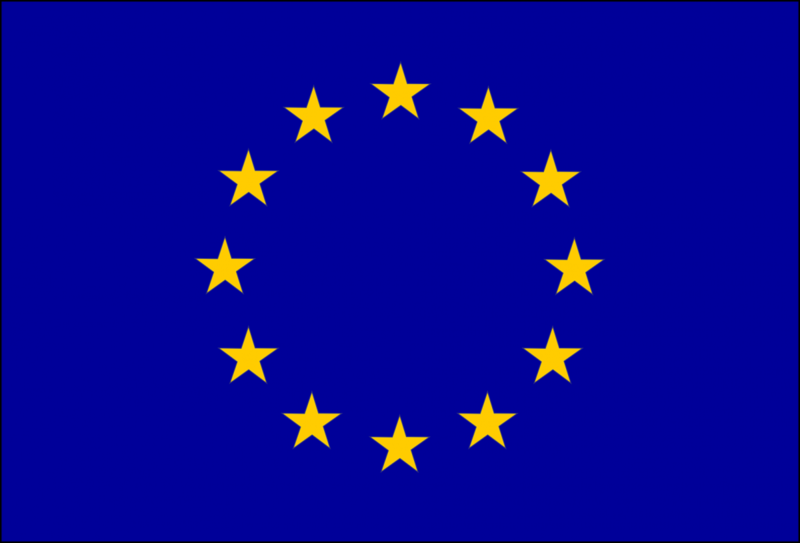 Since 1975, the European Union has partnered the government of Zambia in the implementation of several development projects transport infrastructure, health, agriculture and public financial management. Ambassador Allesandro Mariani, Head of the EU Delegation in Zambia. Farai Samhungu, CommsConsult director, took the leading role as the Senior Expert managing a team responsible for developing a dynamic Information, communication and visibility campaign. In its inception phase, CommsConsult worked directly with different teams in the EU Delegation Zambia, particularly Press and Communications, to develop an approach which complemented and added value to already existing communication and visibility activities.